Our buddy Kyle Macdonald (one red paper clip project) told us about a pretty radical project he had in mind a few weeks back, and guess what, now he’s done it. 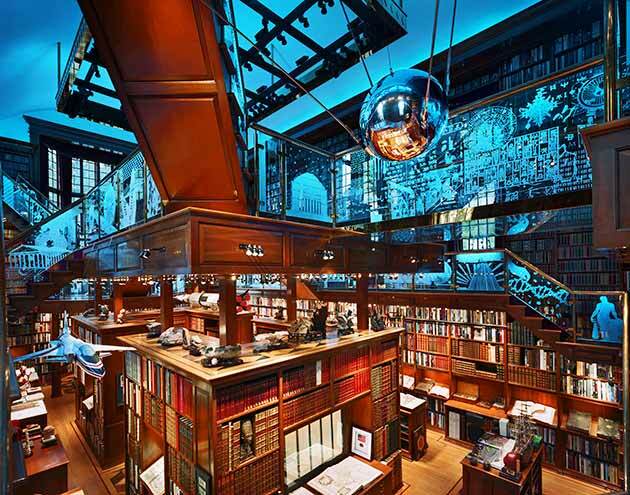 The idea was to walk into a store in nyc, and Buy Everything, then re-sell it all in a collective of units. Anyhow, check out the video above, and go to the new website StoreBuyOut.com. Hi folks, I’m Kevin, Tango’s friend. I’ll be dropping by from time to time to post things about food and maybe some other neat stuff too. Pleased to make your acquaintance. I’m by no means a fan of the “food pyramid“, as designed by the U.S. Department of Agriculture, but it does it get some things right. American’s as a whole should eat more fruits and vegetables. But how much is enough? Food blog CHOW‘s visual guide illustrates the varied forms a cup of fruits or vegetables can take. Be sure to take this chart with a grain of salt, though (literally, if you’d like). A cup of celery isn’t nutritionally the same as a cup of grapes, even if they occupy the same space in your stomach. 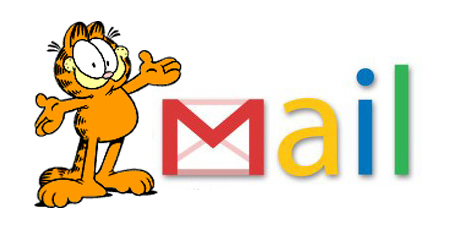 Gmail.com was Garfield Mail before Google bought it. If your a UI designer you’ll appreciate these “UI Stencil” templates for for the iPad, iPhone, Windows7 phone, website, and Android phones along with some 1:1 ratio sketch pads. Never again doodle out of proportion and know exactly what icons are used in those interfaces! Made from stainless steel and cost around $25. A follow up from the TEDxCambridge event I co-organized: Chandler Burr, the New York Times perfume critic from 2006-2010, is the Director and Curator of the Center of Olfactory Art at the Museum of Arts and Design in New York City. In his TedxCambridge talk he speaks about eating scent and smelling food. “Fifteen uncoupled simple pendulums of monotonically increasing lengths dance together to produce visual traveling waves, standing waves, beating, and (seemingly) random motion. Wow! Watch this video to learn how to make use of a tiny 258 square foot apartment though the spacious balcony helps out for sure. “When Christian Schallert isn’t cooking, dressing, sleeping or eating, his 24 square meter (258 square feet) apartment looks like an empty cube. To use a piece of furniture, he has to build it. Apartment designed by Barbara Appolloni. A follow up from the TEDxCambridge event I co-organized: Chef, writer, and recipe developer Kenji Lopez-Alt explains how he got into the business of questioning conventional cooking wisdom and shares some of the more surprising insights he has discovered. I thought I’d start this week off with a great short talk from our friend August on design thinking in the 21st century which I highly agree with and wished more designers thought about these points…especially about what is user centered design and is it needed…so here I go in sharing it… boom!